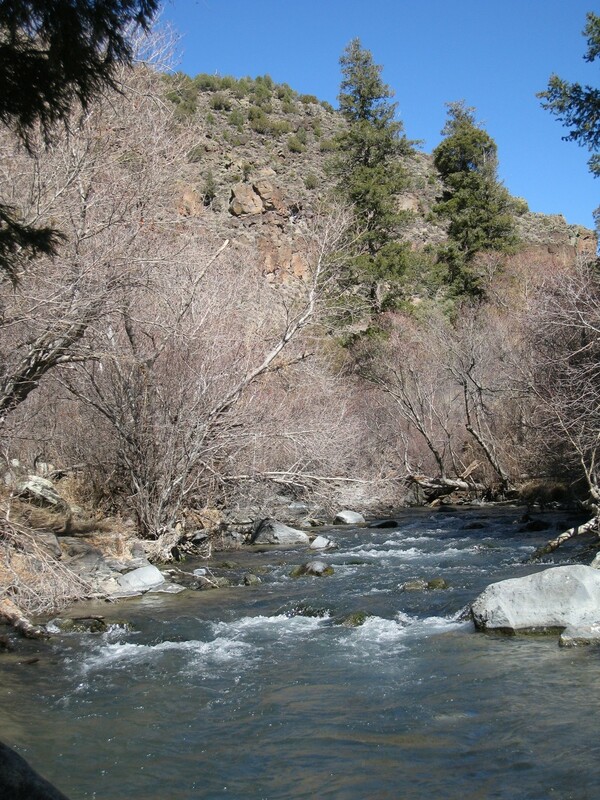 This project will take place in the Questa Ranger District of the Carson National Forest. It is located on Forest Service, Bureau of Land Management, and New Mexico Department of Game and Fish managed lands, specifically the Eagle Rock Lake and Red River state hatchery sections. The project will restore more natural conditions and increase the quality and quantity of habitat available to wild and hatchery raised trout. The project will increase access to the Red River and opportunities for recreational fishing which in turn generating increased activity within the local economy.